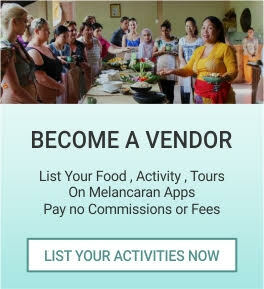 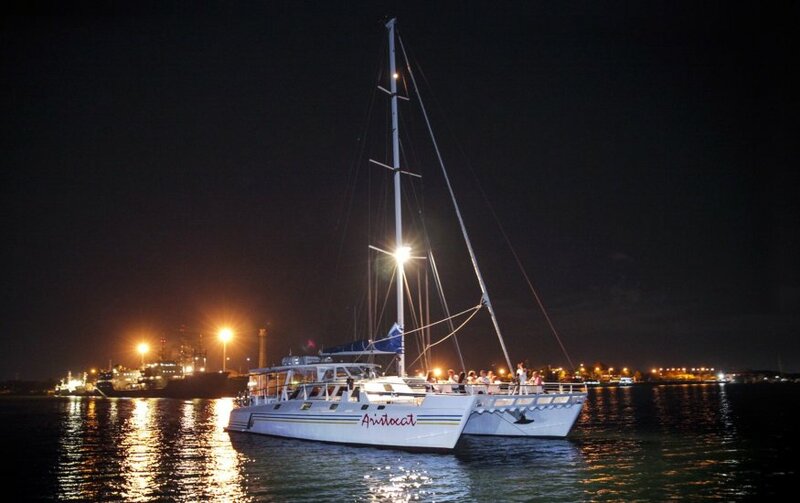 Enjoy Bali’s finest evening cruise aboard Aristocat, Bali Hai’s Luxury Catamaran. 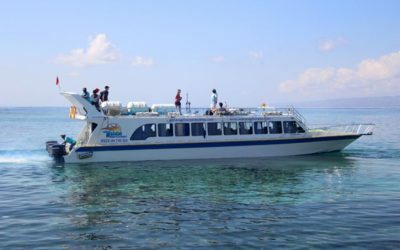 If you are looking to escape the mainland and want to enjoy a sophisticated and romantic Evening Cruise aboard a gorgeous luxury sailing catamaran, then our Aristocat evening cruise is perfect for you. 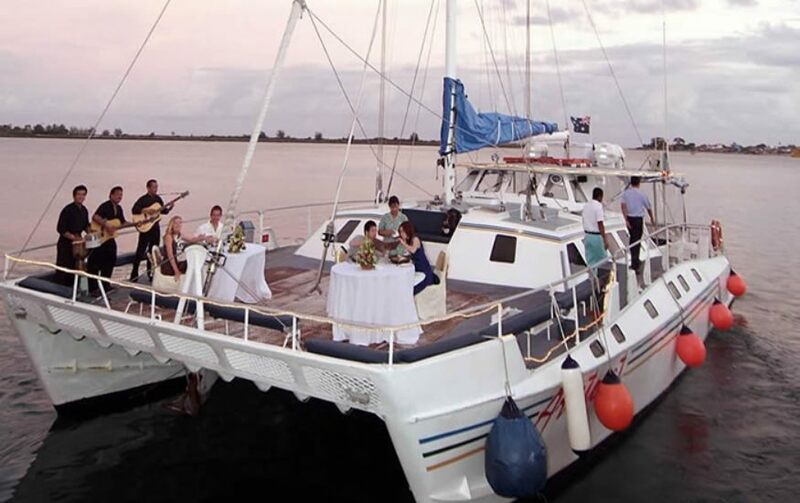 You will begin the evening with a welcome drink and canape at our Marina Garden in Benoa Harbour before being welcomed onboard Aristocat, our 64ft Sailing Catamaran, to the sounds of our live musical entertainment. 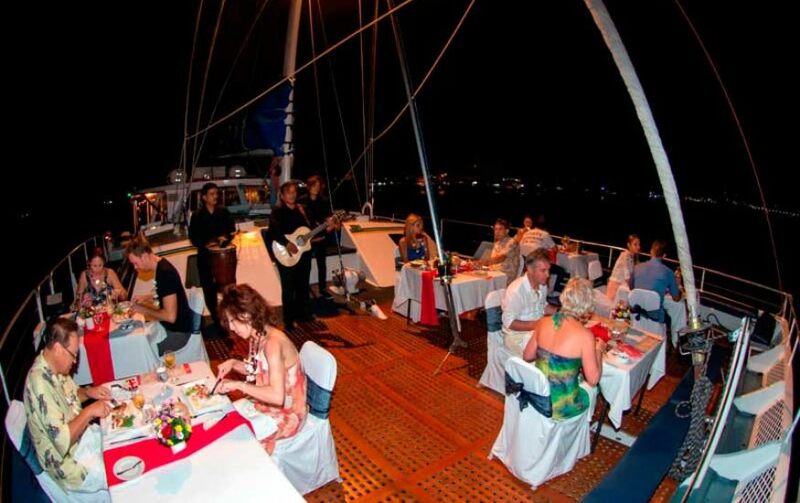 Aristocat, strewn with twinkling lights, will set sail towards Nusa Dua for an evening of fine dining and entertainment. 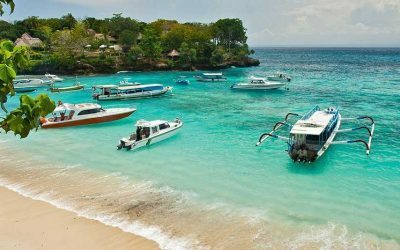 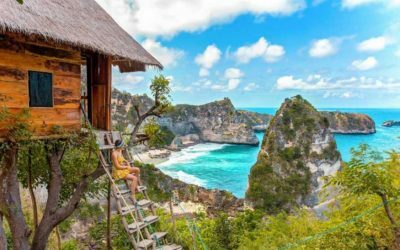 From the scrumptious fresh food to the sounds of the sea, our Aristocat Evening Cruise promises a truly memorable evening of cruising on the balmy waters of South Bali.